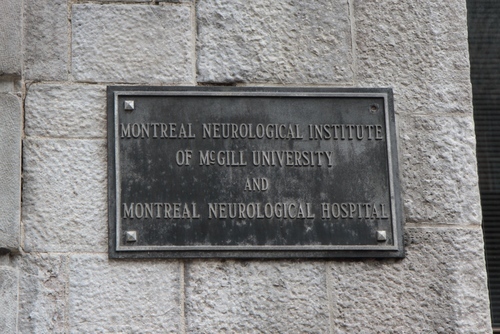 The MNI was founded in 1934 in Montreal by neurosurgeon Wilder Penfield, with a $1.2 million grant from the Rockefeller Foundation of New York City and the support of the Government of Quebec, the city of Montreal, and private donors such as Izaak Walton Killam. In the years since the MNI's first structure, the Rockefeller Pavilion was opened, several major structures were added to expand the scope of the MNI's research and clinical activities. The MNI is the site of many Canadian "firsts." 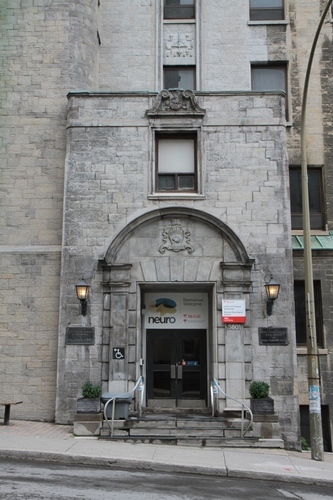 Electroencephalography (EEG) was largely introduced and developed in Canada by MNI scientist Herbert Jasper, and all of the major new neuroimaging techniques—-computer axial tomography (CAT), positron emission tomography (PET), and magnetic resonance imaging (MRI) were first used in Canada at the MNI. 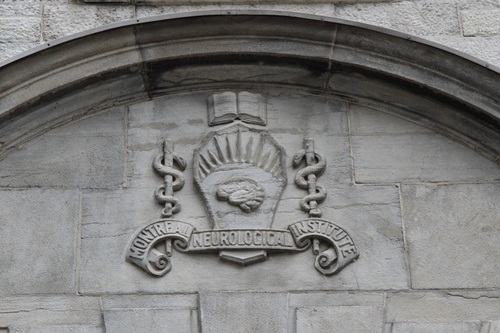 Working under the same roof, the Neuro's scientists and physicians made discoveries that drew world attention. Penfield's technique for epilepsy neurosurgery became known as the Montreal procedure. K.A.C. Elliott identified γ-aminobutyric acid (GABA) as the first inhibitory neurotransmitter. Brenda Milner revealed new aspects of brain function and ushered in the field of neuropsychology as a result of her groundbreaking study of the most famous neuroscience patient of the 20th century, H.M., who had anterograde amnesia and was unable to form new memories. 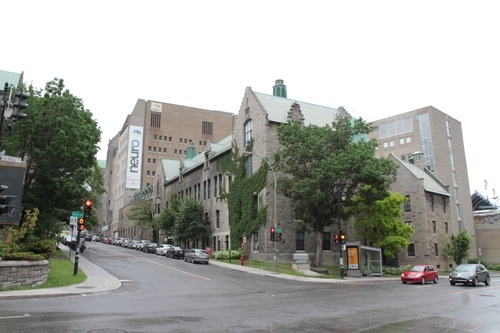 In 2007, the Canadian government recognized the innovation and work of the MNI by naming it one of seven national Centres of Excellence in Commercialization and Research1. 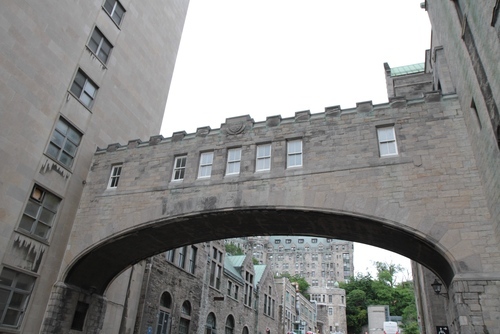 The Bronfman Bridge across University St., was built to facilitate movement of patients and staff between the Neuro and the Royal Victoria Hospital2. 1. Retrieved and adapted from Wikipedia (december 2017). 2. Ian McGillis, "Coffee-table books tell the human stories behind two Montreal hospitals", Montreal Gazette, August 10, 2016.